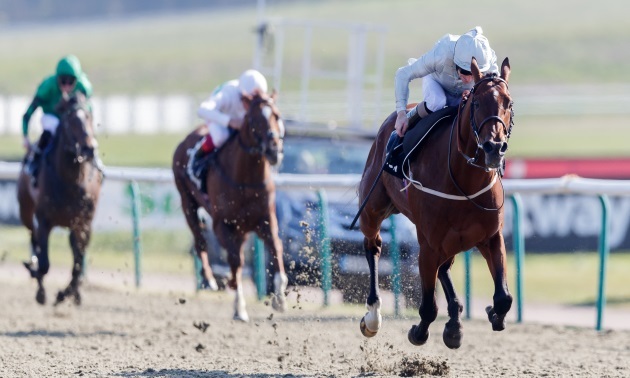 Weekly Timeform ratings performance updates from the big races from the team of Timeform handicappers. 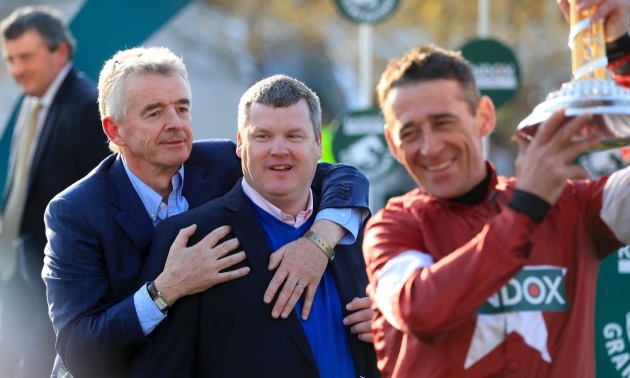 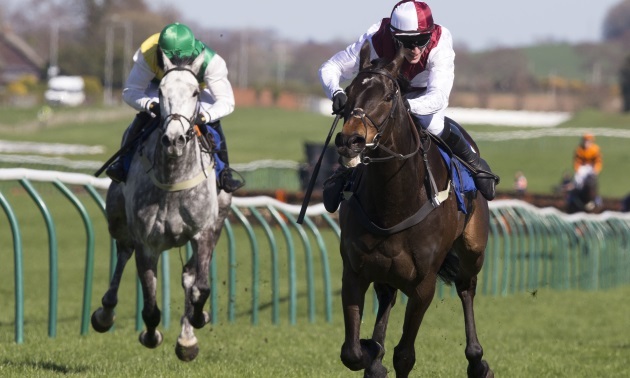 John Ingles rounds up the major changes to the Timeform ratings from the Greenham meeting at Newbury and the Scottish Grand National card at Ayr. 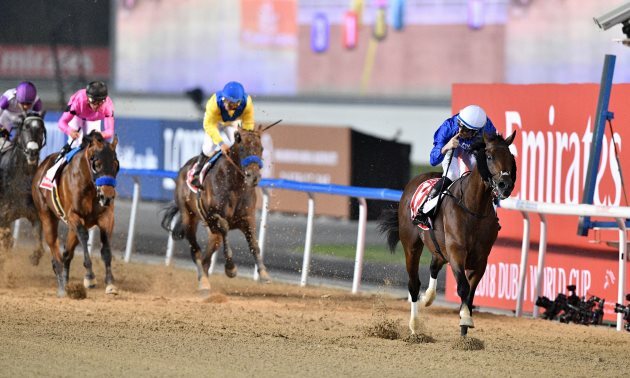 John Ingles rounds up the major changes to the Timeform ratings from the start of the turf season at Doncaster and the Dubai World Cup card. 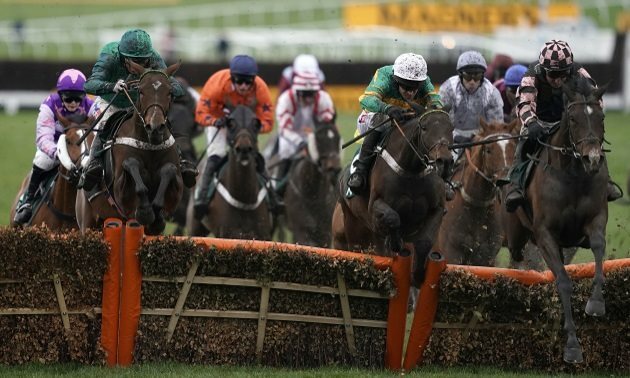 Nic Doggett rounds up the major changes to the Timeform ratings after a weekend of racing which included an emphatic winner of the Irish Lincolnshire and a runaway success in a Grade 2 at Newbury. 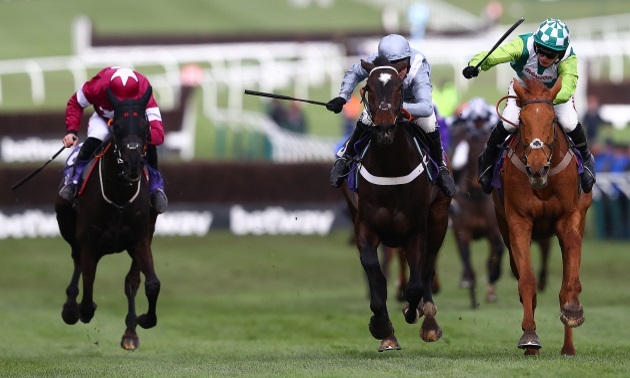 John Ingles rounds up the major changes to the Timeform ratings from the handicaps at the Cheltenham Festival. 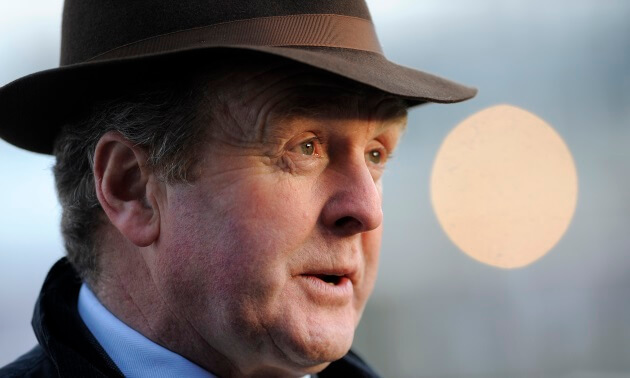 John Ingles rounds up the major changes to the Timeform ratings from the novice races at the Cheltenham Festival. 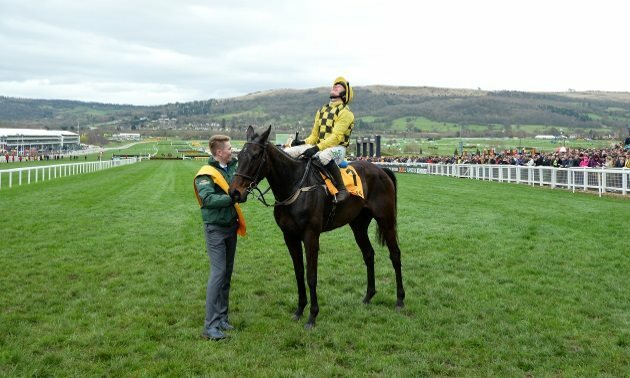 John Ingles rounds up the major changes to the Timeform ratings from the Grade 1 championship races at the Cheltenham Festival.